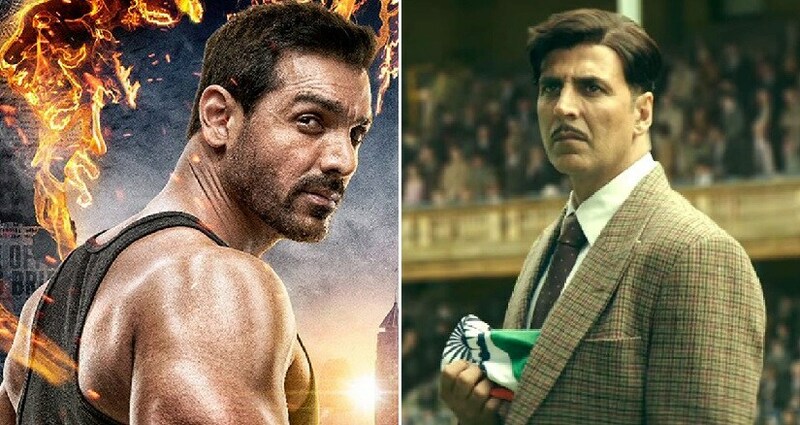 Akshay Kumar's Gold debuted at No 1 in Indian theatres in its first week, beating John Abraham's action-packed, gory entertainer Satyameva Jayate, box office numbers revealed. Both films have earned an estimated box office collection of Rs 136.45 crore (nett). 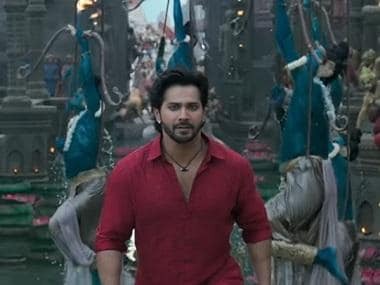 The Reema Kagti-directed sports drama has earned Rs 78.85 crore (nett) since hitting theaters last Wednesday after it took an additional Rs 4.5 crore on Tuesday, according to Box Office India. A historical sports drama inspired by India's first Olympic gold medal, Gold traces the "golden era" of Indian hockey through the journey of Tapan Das, a young assistant manager in 1936, who dreams of playing for an independent nation. The film also features Amit Sadh, Kunal Kapoor, Sunny Kaushal, Vineet Kumar Singh and Mouni Roy. The vigilante thriller Satyameva Jayate took up the runner-up spot, raking in Rs 57.5 crore (nett) since its release on Independence Day. Written and directed by Milap Milan Zaveri and produced by Bhushan Kumar, Krishan Kumar, Nikkhil Advani (Emmay Entertainment), Monisha Advani & Madhu Bhojwani, Satyameva Jayate stars Abraham as a vigilante who fights against corruption and social injustice. It also features Manoj Bajpayee, Amruta Khanvilkar and Aisha Sharma in lead roles.